On Thursday, October 5th, The National Youth Council of Belize (NYCB) announced the installation of Belize’s Kristin Marin as the Vice-chair of Membership and Partnership on the Executive of the Caribbean Regional Youth Council (CRYC). 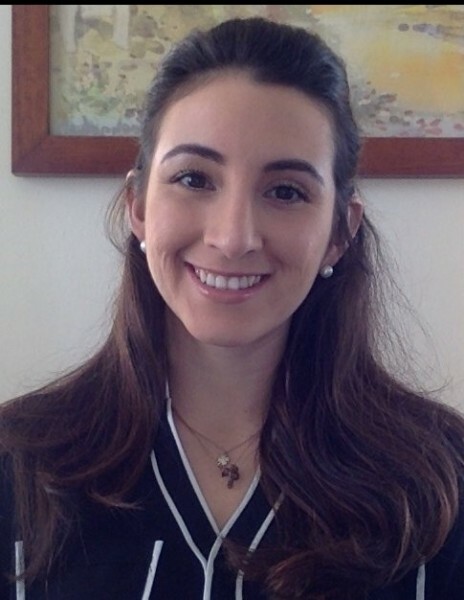 Marin is the Director of Projects Abroad Belize (PAB) as well as a member of the Belize Red Cross – San Pedro Branch. She had also been volunteering with the Caribbean Youth Environment Network (CYNF). NYCB nominated Marin for the position after she submitted an application to participate in the World Youth Conference for 2017, to be held this November in Belize City. Her application was revised by the NYCB after which she was asked to submit a photo identification and manifesto. She was further questioned on the importance of being nominated to work with CRYC before her application could be shortlisted. CRYC’s Tamara Moss from the Bahamas accepted Marin’s nomination, which entered her name into the election process. 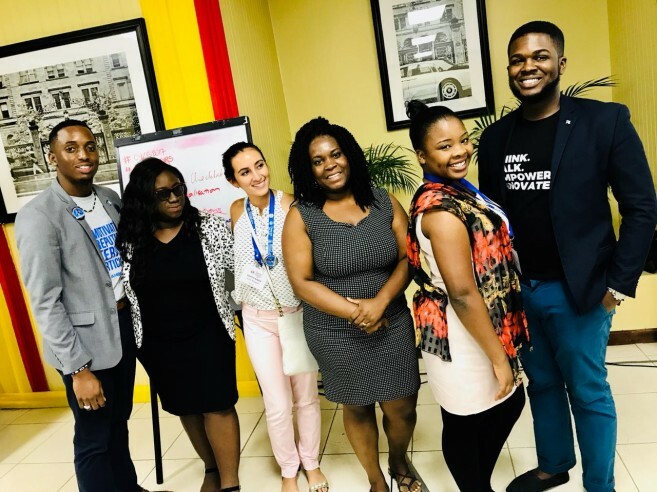 The election for the position was held at the Second Sitting of the General Assembly for the 5th Caribbean Youth leaders Summit which took place in St. Ann, Jamaica. The election process closed on Thursday, October 5th at 1:05AM with 10 out of the 13-member states choosing Kristin Marin over the Guyanese contender, Onkia Stellinburg. Marin’s main duties as the Vice-chair of the Membership and Partnership of the CRYC Executive includes building partnerships among relevant stakeholders, reviewing the membership and receiving applications for new members, coordination of the CRYC engagements, among many other duties assigned by the General Assembly. “I am overwhelmed by the support of my Belizean community and honored to have been chosen for this position. I stepped out of my comfort zone and took on the challenge as an example to our youth, that we can create an impact beyond our borders. We can make a regional and global impact by just staying focused. I am grateful to my family, friends, and acquaintances at my education institution of Saint Catherine’s Academy, Saint John’s College Junior College and the London School of Economics for building my character. I believe that their combined efforts have placed me in this position I am today,” said Marin. During her term in office, Marin hopes to ensure that the NYCB and all youth can be able to participate in the policy process across all sectors, including the Economic Department, tourism, agriculture, and education. Marin is ready to work closely with the NYCB to excite our youth on how their efforts can create tangible progress in Belize. The San Pedro Sun congratulates Kristin Marin and wishes her the best of luck.